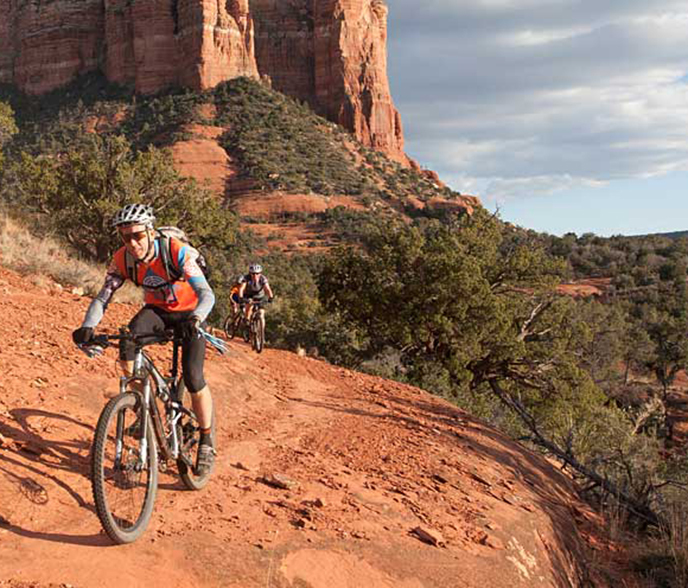 Join for the 2018 RED ROCKS EXTREME Challenge bike ride including routes ranging from 32, 51, and 60-miles. If you have the legs and lungs, then you can venture on the famous BEAST: a 130-mile route with 13,000 feet of climbing! All proceeds to benefit ALS charities.